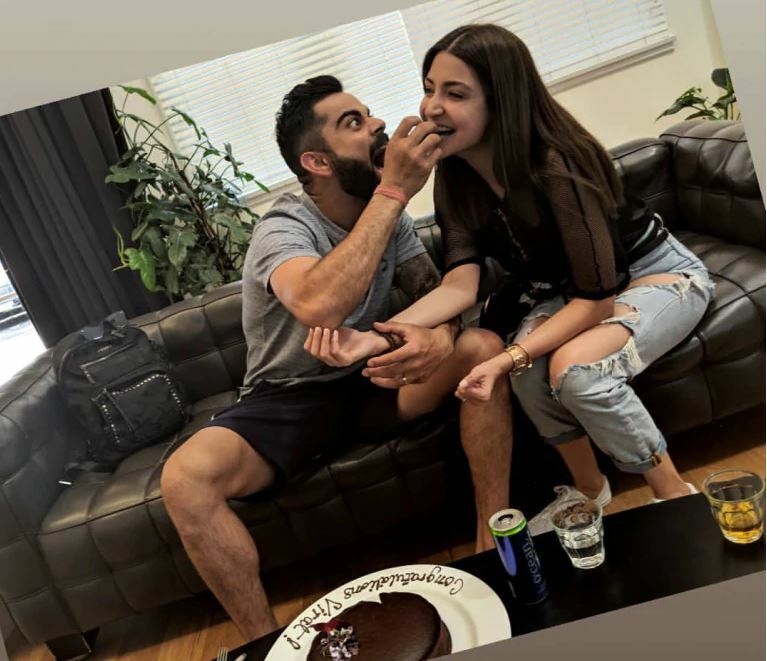 Virat Kohli and Anushka Sharma attended the Australian Open 2019, and their adorable selfie is doing the rounds on the internet. They are clearly making most of their time in Australia. 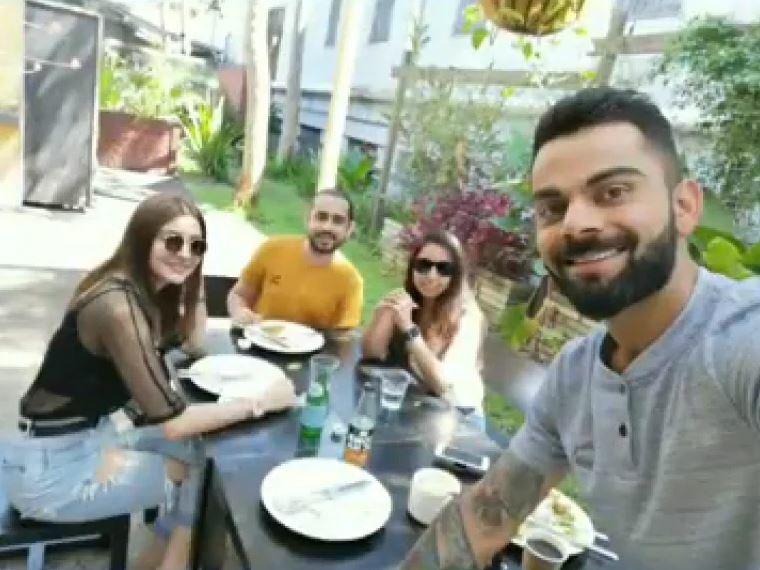 Virat Kohli and Anushka Sharma are busy making most of their time in Australia. 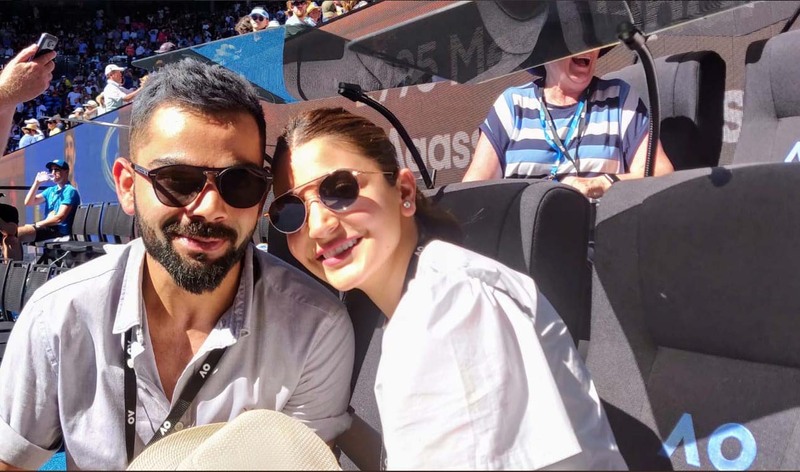 While Virat was busy with three-match ODI series against Australia, Anushka cheered him on from the stands. Their adorable pictures and videos from their Melbourne tour have already gone viral on the internet. In a moment of victory, the Indian cricket team won the first bilateral ODI series in Australia, by defeating the hosts by seven wickets. Anushka was practically glowing with pride at the win. Recently, pictures of the couple at the Australian Open 2019 went viral. Their selfie is going viral on the internet, and as always netizens can’t stop gushing at how cute the two are. Earlier, photos from the team’s victory did the rounds. Here are some other pictures of the couple in Australia. “She takes all the right decisions in life. She’s totally my strength and she keeps me positive all the time, and that’s what you want in a life partner so I’m very grateful,” the cricketer had added.